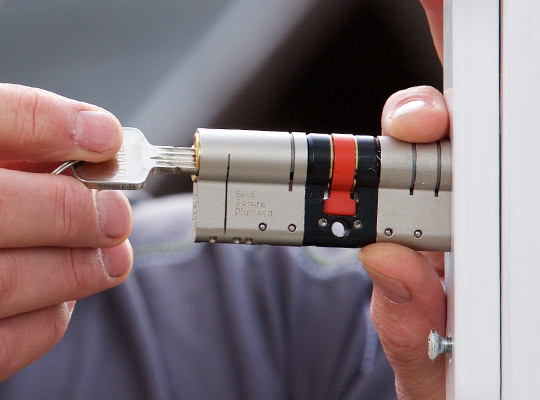 Why risk the security of your home or property with anything less? 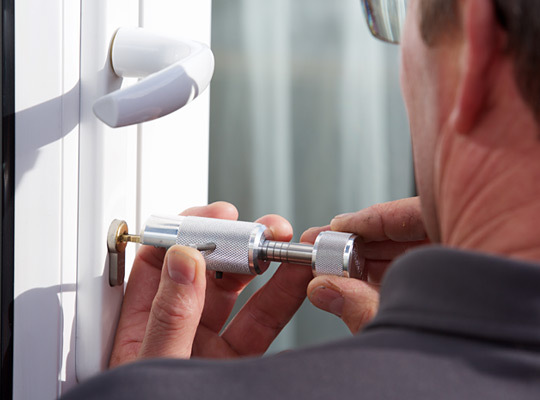 As a Rotherham locksmith, I am very experienced in dealing with all types of locks fitted to domestic and commercial properties. 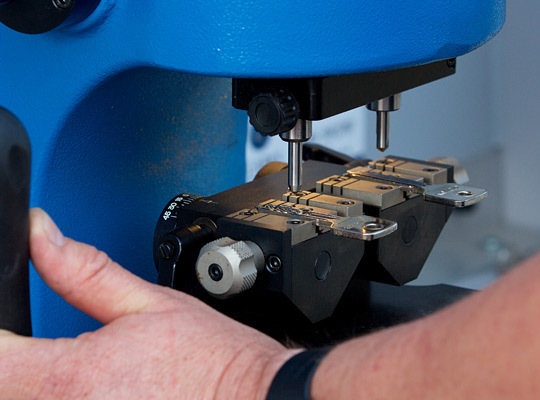 If your locks need changing because you have recently moved home, you've lost your keys or are generally concerned about security, give Parkgate Locksmiths a call. 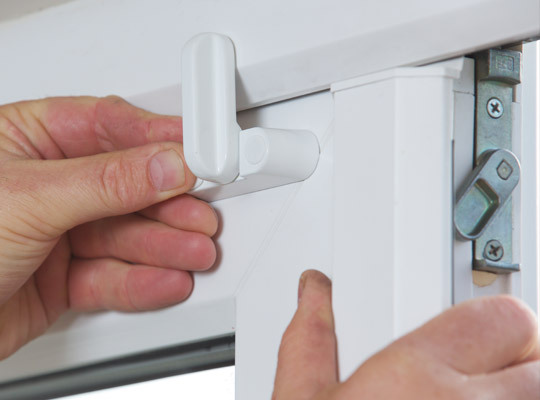 uPVC door won't open or lock? We'll change the mechanism. Worn door or window locks? We'll replace them. Poor quality or old locks? We'll upgrade them. Locked out of your home? We'll get you back in. Unable to open the front door... searched for locksmith online, saw the website looked professional, called Stephen and he was able to call around that morning to replace the locking system. Great service and great conversation. Professional and reputable, I can be found on the South Yorkshire Police Approved Locksmith register. I respect your home and am personally DBS Checked or as it used to be known, CRB Checked. My business has been built upon our values which are: trust, experience, courtesy, reliability and responsiveness. 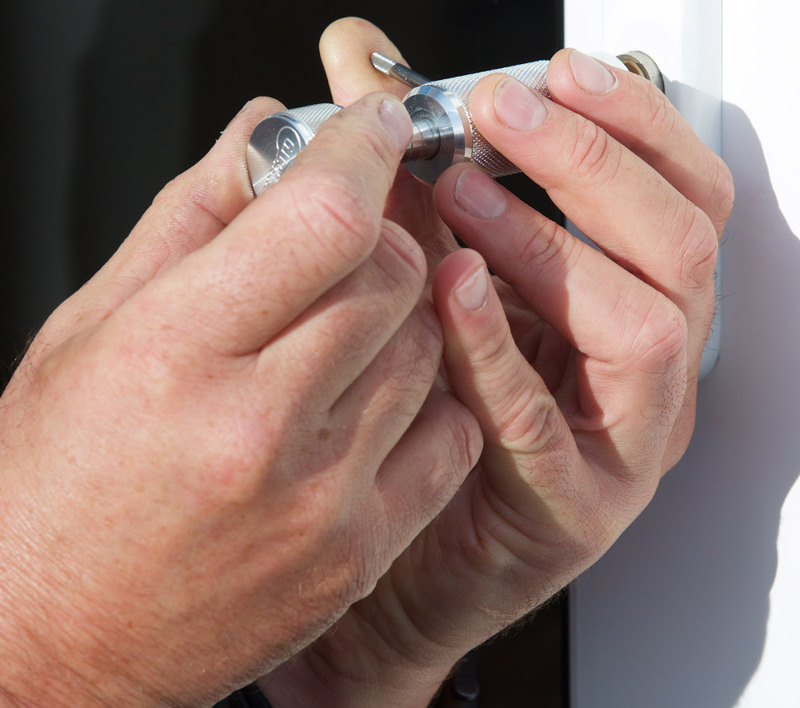 Parkgate Locksmiths of Rotherham, trust the experts.